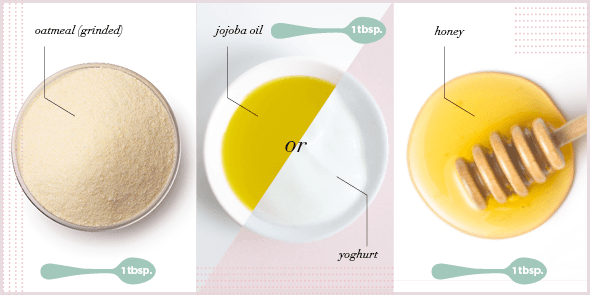 Shampoo Claims – a Load of Nonsense! I was asked by Tros Radar about the truth and nonsense with regards to special shampoos. 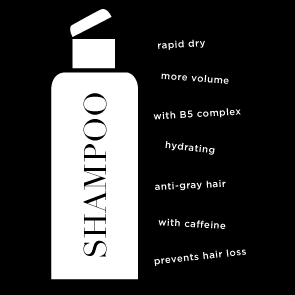 You can apply all sorts of substances onto your scalp under the shower: caffeine to counteract hair loss, keratin for fuller locks and vitamins for healthy hair. But does it really work? I promised you all a couple of weeks ago that I would place a list of suitable shampoos on my blog. It is finally here! 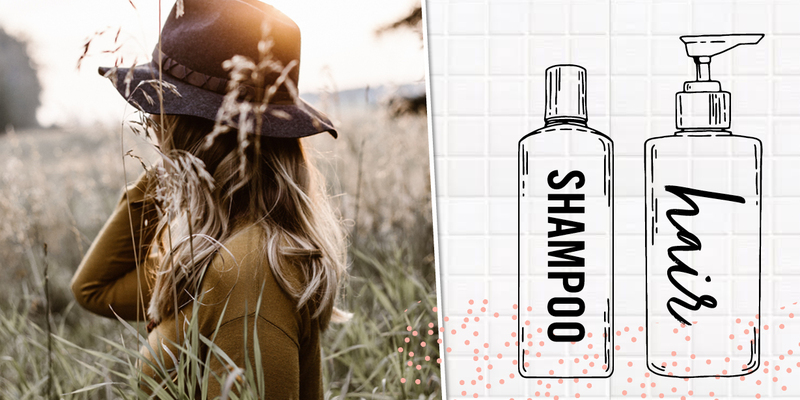 It wasn’t an easy task and to be honest I was shocked by the enormous amount of rubbish on the market… As I wrote in my previous blog it is also important to check the ingredients list on shampoos. Although allergic reactions from shampoos are uncommon, a bad product can cause severe irritation to the scalp. One of the most common mistakes is the use of an over aggressive shampoo. What happens then? 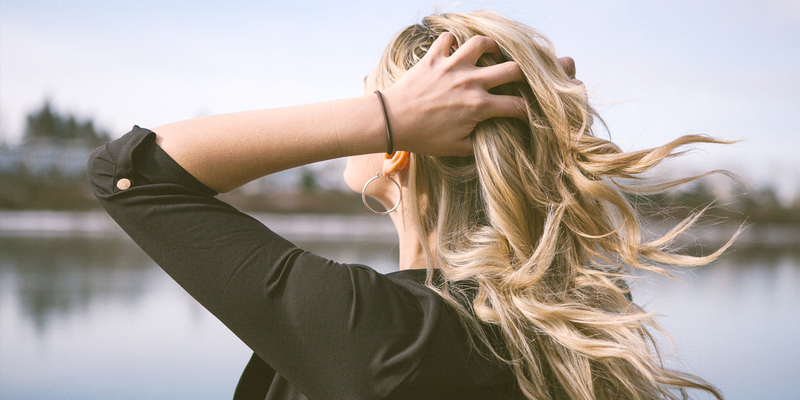 You wind up in a vicious circle: as a counter reaction your skin produces more sebum, your hair and scalp then become greasy more quickly, which means you wash your hair more frequently. Sound familiar? Time for action! I promised in my last blog to provide you with a list of suitable shampoos. Before I give my list of good shampoos I have 12 tips on how to keep your hair full, strong and glossy. They are worth memorising! Iris Apfel was right. If you own a pair of good shoes and great hair the world is yours! Although not so hard to find a great pair of shoes, acquiring great hair is a whole new challenge. Why is it that your hair always looks ab fab just when you are about to step into the shower, go swimming or on those weekends lounging at home but never on that all important day when you need it… Fortunately I know a few tricks on how to get my hair as lovely and gleaming as possible and I will let you know how! As there is so much to talk about with haircare I’ll start with the shampoo. A few months ago I was asked by the MAMA magazine if I would give some tips for hair. 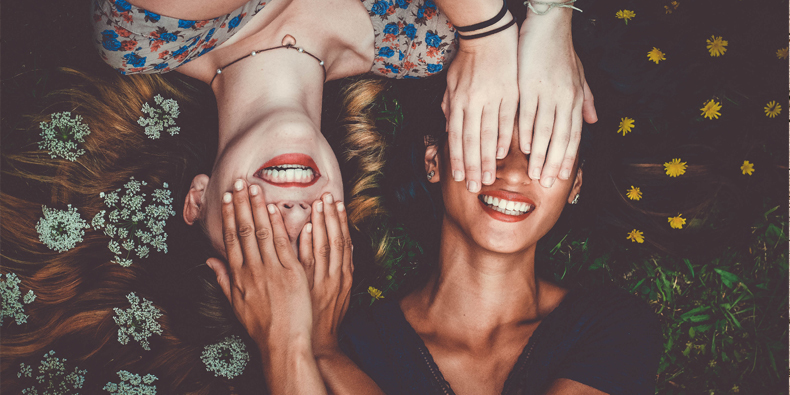 Although I normally write about skin issues on my blog, I would also like to share this with you….After all you can also see a Dermatologist about hair problems.